The 20th Anniversary Committee is also planning to place a time capsule inside the new Recreation Center. We are looking for your suggestions for what should be included. To submit your suggestion click here. The City of Oakley 20th Anniversary Ad-Hoc Committee wants your feedback on what should be included in the time capsule to be placed in the new Recreation Center. Submit your ideas for objects or artifacts that represent Oakley’s past and present. The 20th Anniversary Committee has events and activities planned throughout 2019 to help honor and celebrate Oakley’s past while looking toward the future. 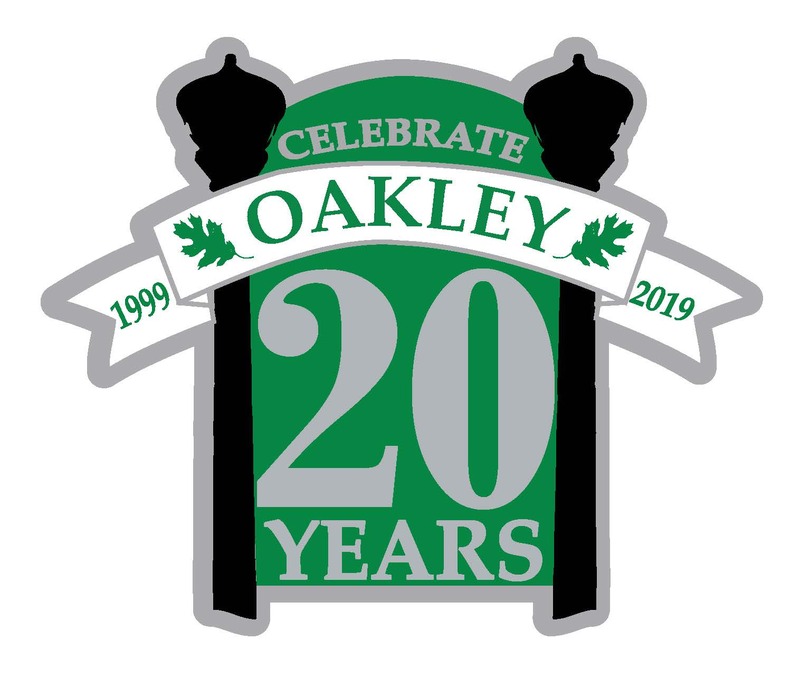 For more information on Oakley’s 20th Anniversary, please contact the City of Oakley Recreation Division at 925-625-7041. This entry was posted in City Info, Community Events. Bookmark the permalink.